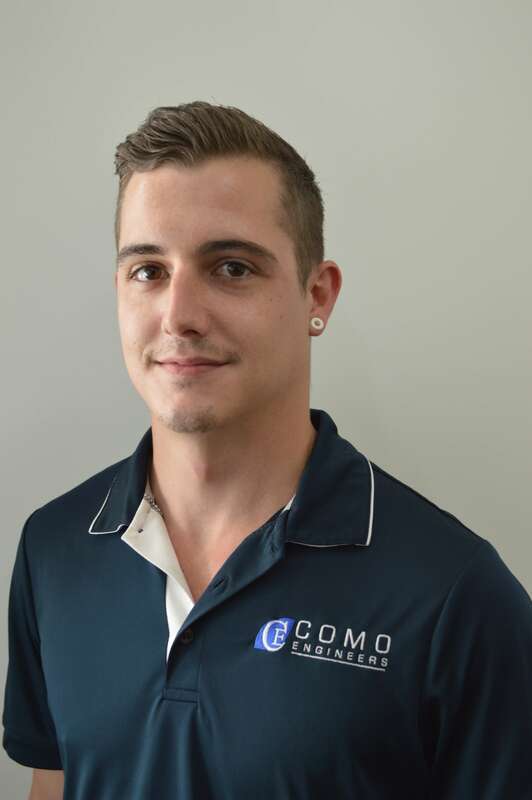 Como Engineers employs a team of experienced metallurgists, engineers, construction supervisors and drafts-people which enables us to offer a complete process and engineering service. 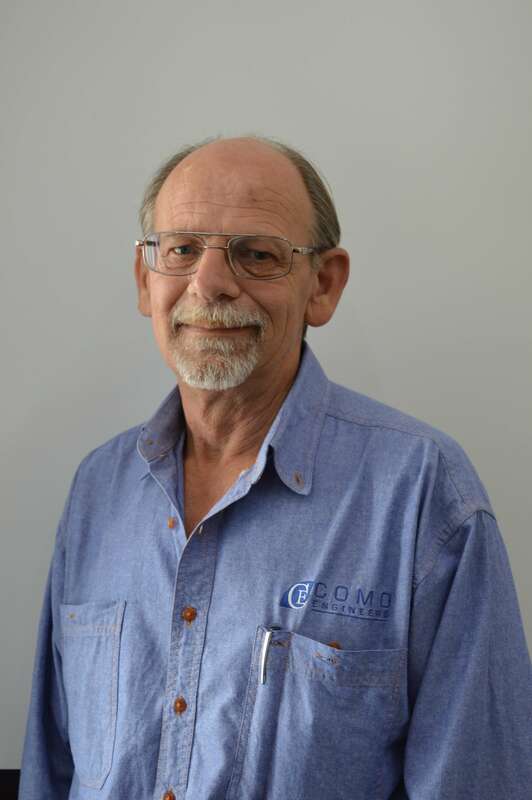 We are able to supply services from metallurgical testing through to scoping and definitive feasibility studies as well as detailed engineering design to project construction and commissioning. 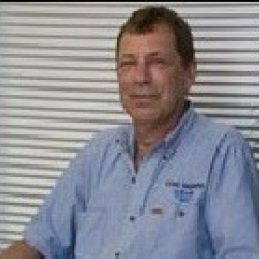 Throughout his professional career, Richard has been involved with the evaluation, design, construction and operation of mining & mineral processing operations, and associated services, including power supply, water supply, underground haulage, crushing, milling, concentration, refining, tailings disposal and accommodation facilities. 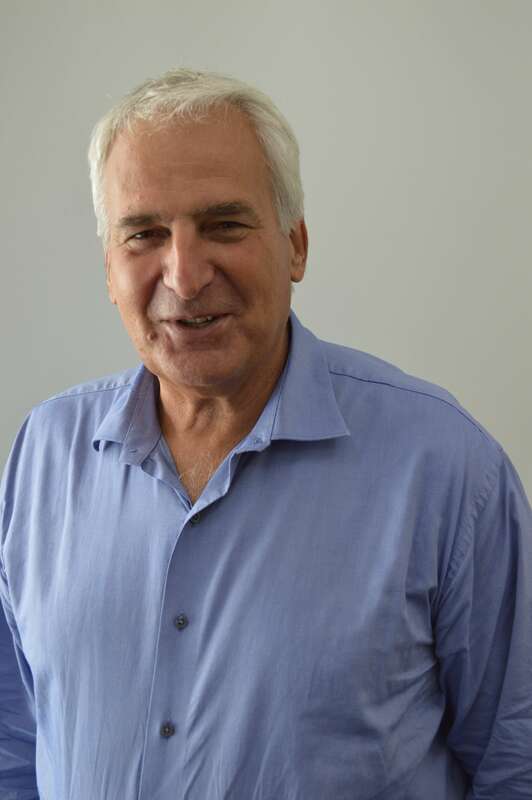 There are few mine sites in Australia that Richard has not worked on in some capacity, and his expertise, knowledge and processing know-how is highly regarded and sought after both here and globally. 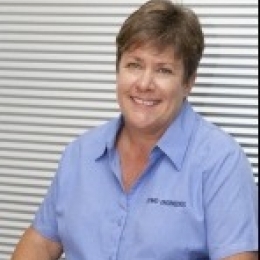 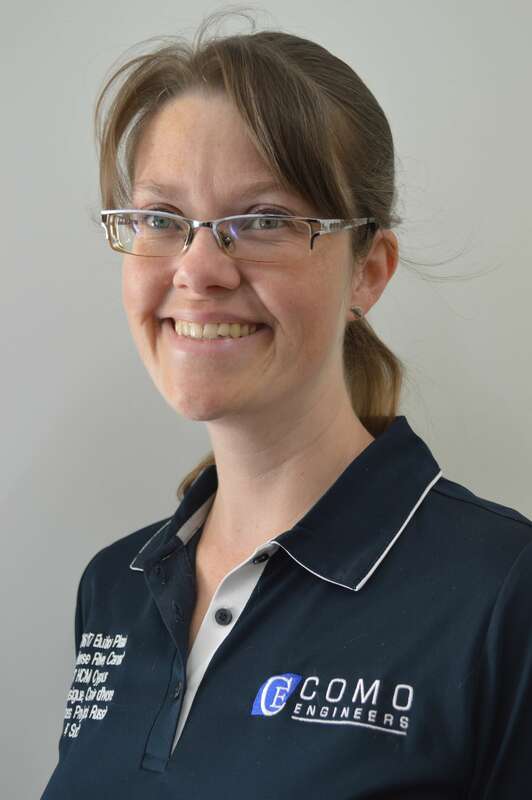 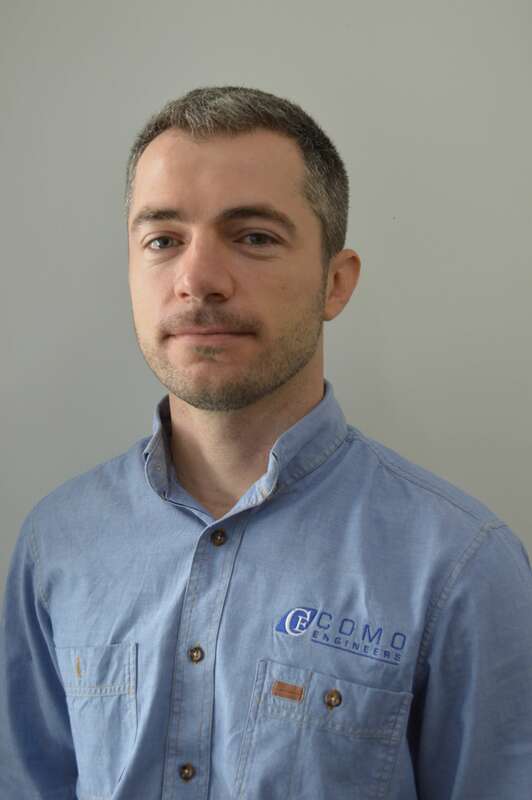 Grant joined Como Engineers in June 2007, having emigrated from South Africa. 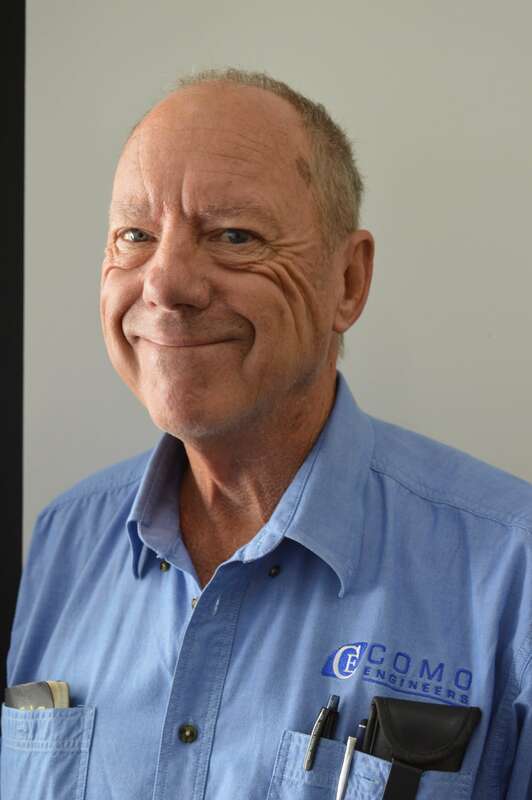 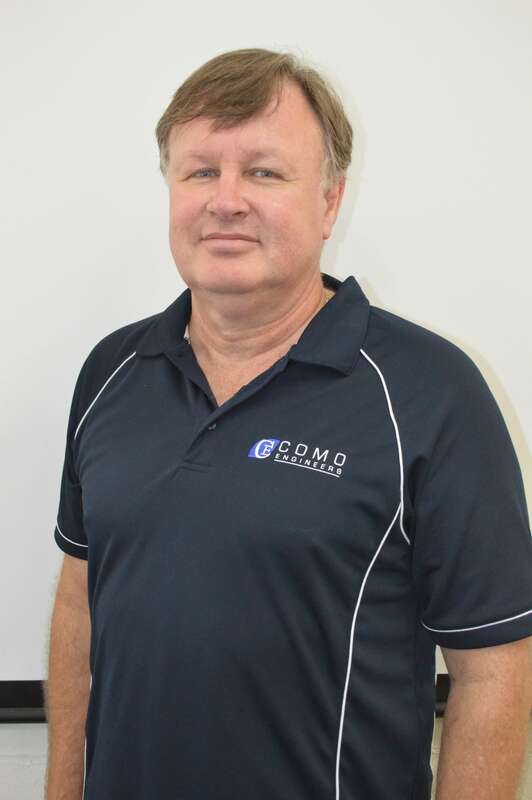 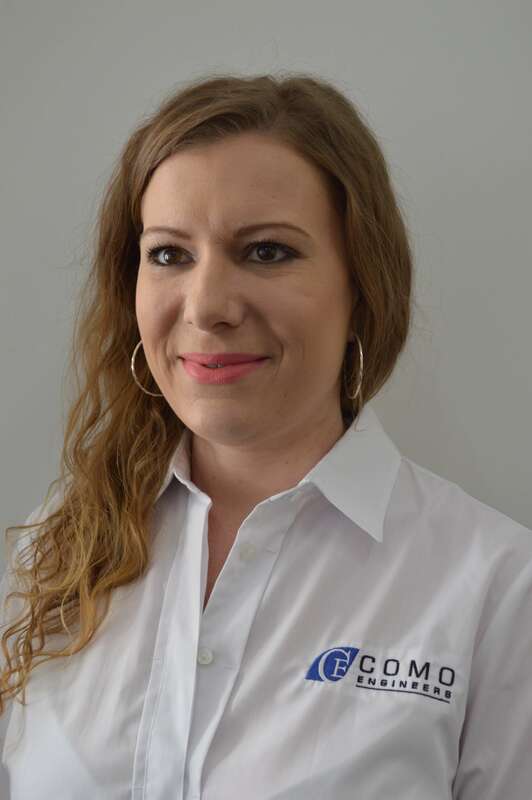 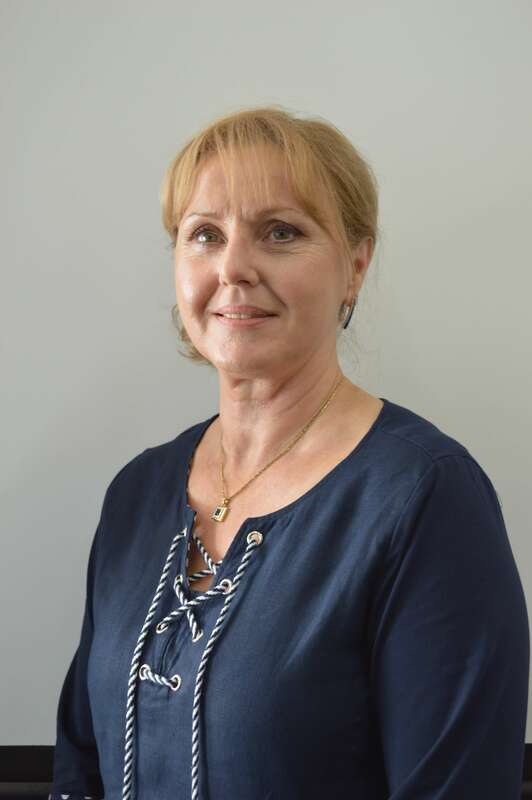 Since joining Como Engineers, Grant has been involved in numerous scoping, feasibility and definitive feasibility studies for copper, gold, zinc, nickel and iron ore projects. 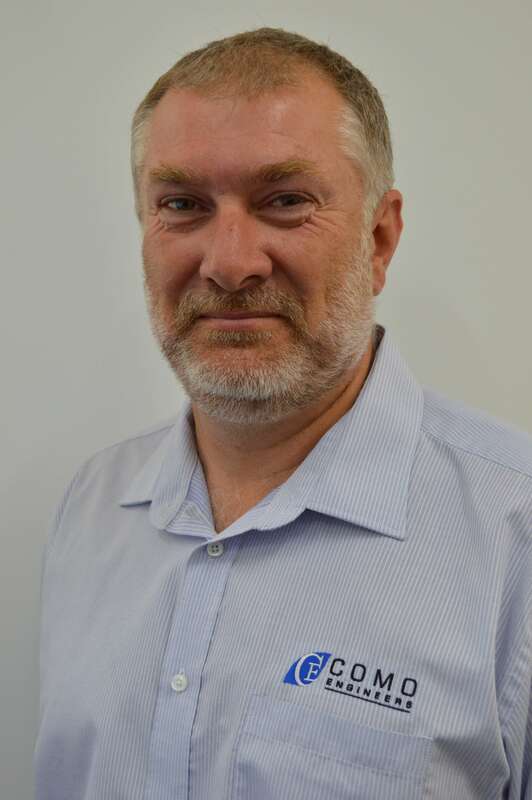 In addition to these studies, Grant has also been the project manager on design and construct projects for gold, iron ore and copper/zinc plant and infrastructure projects. 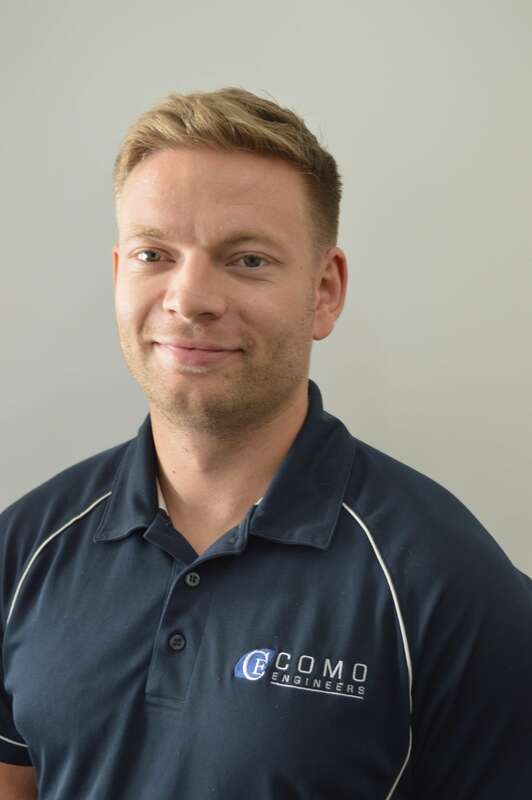 Grant’s engineering background; coupled with the skills he developed during his MBA, enable him to make good technical evaluations, while considering the economic impact decisions have on a project. 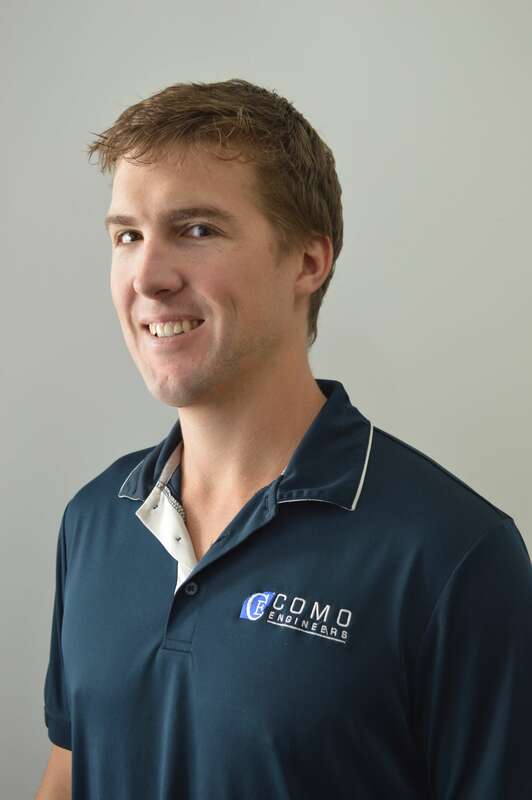 Grant has utilized these skills in developing Capex models for the feasibility studies and lump sum contracts that he has been involved in while working at Como Engineers. 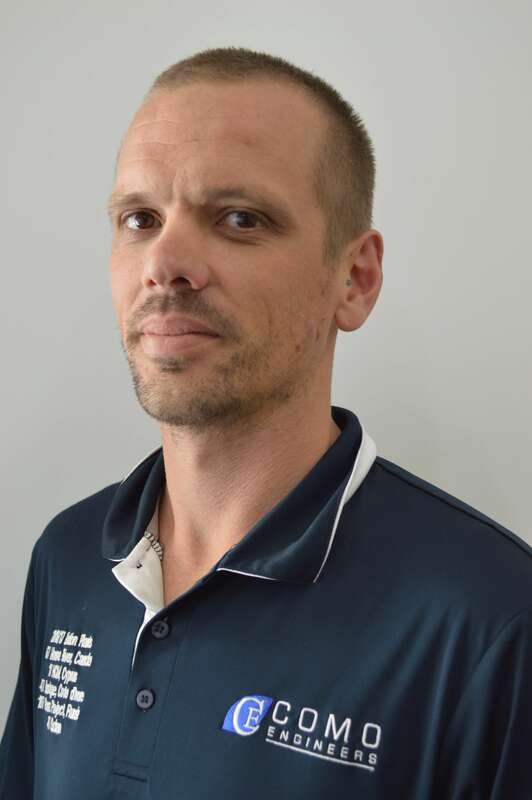 Grant was most recently the Project Manager for the Peculiar Knob Infrastructure and Paulsens gold plant upgrade projects. 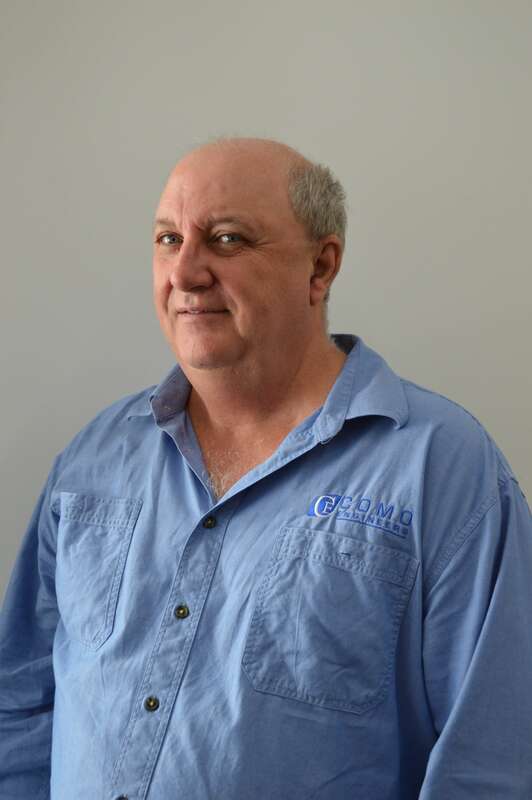 Alisdair has been involved in the mining and construction industry for the past 20 years and has been involved in a diverse range of projects throughout the industry. 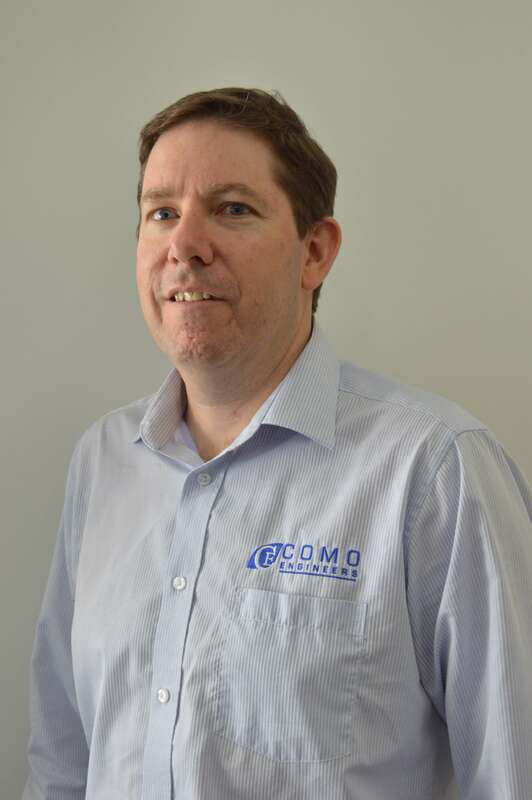 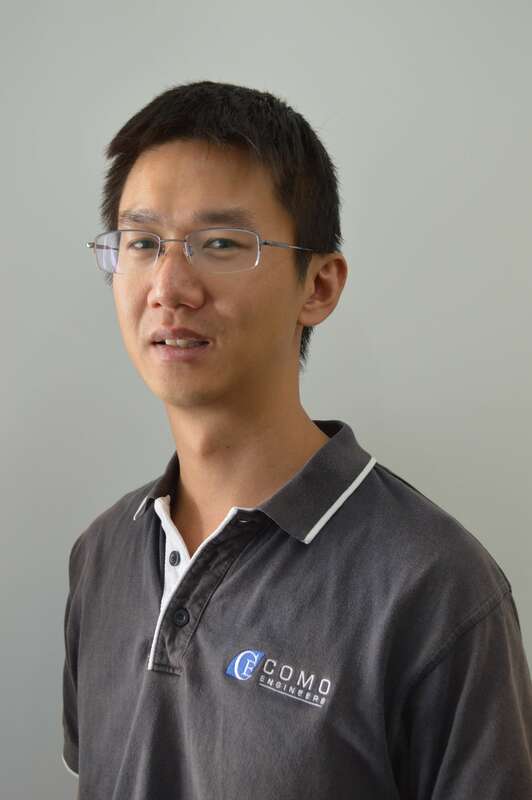 He has worked on projects at Lakewood, Jaguar, Challenger, Mt Keith, as well as on Rio Tinto major projects Tom Price, Paraburdoo and Marandoo Expansions. 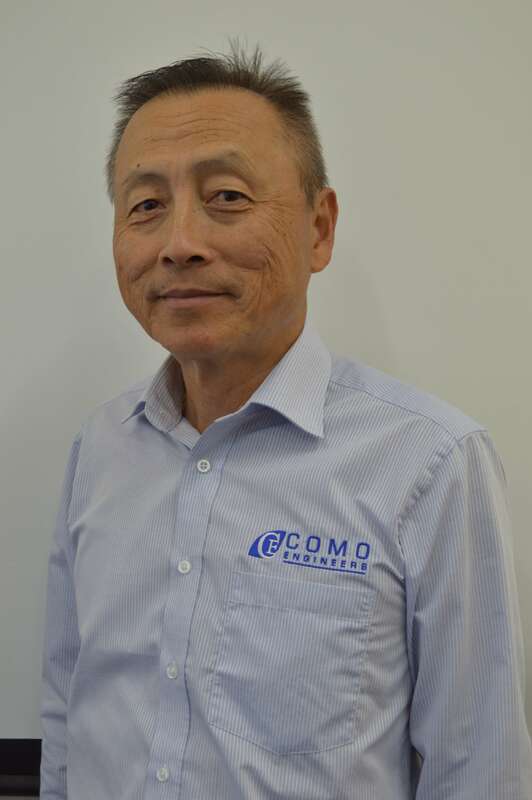 He has gained experience in the metallurgical industry, encompassing Gold, Nickel, Copper, and Iron ore, Tantalum, Tin, Lead-Zinc, Mineral Sands and Uranium. 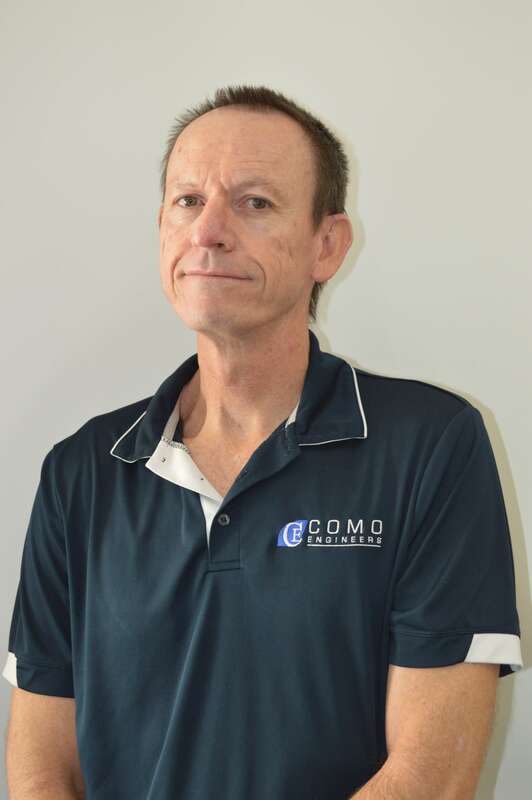 His skills include flowsheet development and process plant design, plant optimisation and commissioning, plant reporting and metallurgical accounting, plant expansions and upgrades and equipment selection and sizing. 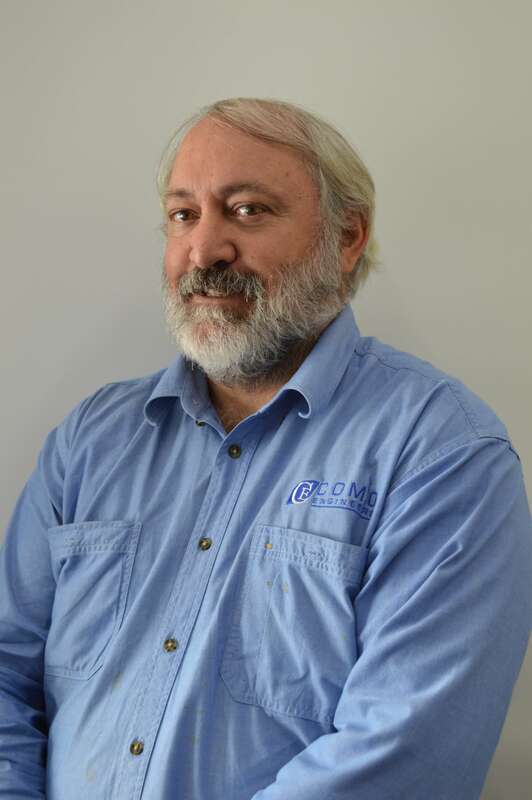 In the 11 years Martin has been at Como Engineers, he has worked on numerous projects including the complete infrastructure for the $450M Moly Mines Definitive Feasibility Study, as well as numerous feasibility studies for a number of process plants. 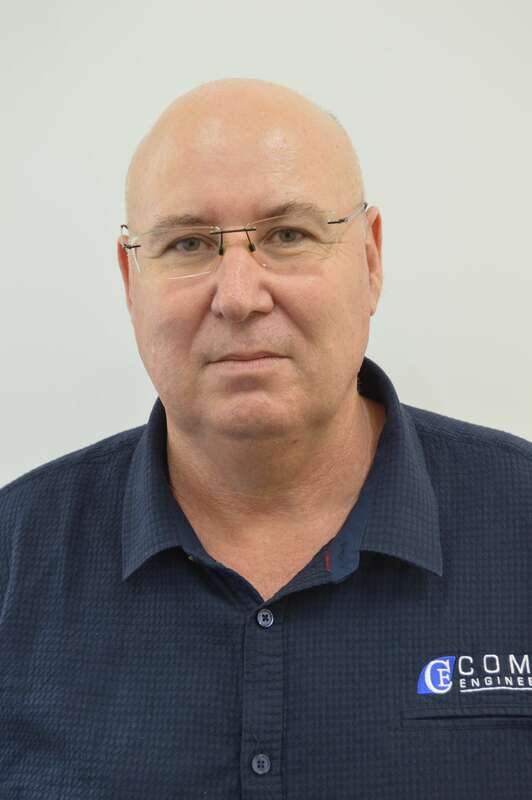 He was the Project Manager for the successful $17M Three Mile Hill Plant Refurbishment & Upgrade for Focus Minerals, the $5M Cracow Plant Upgrade and more recently the Minjar Gold Plant refurbishment. 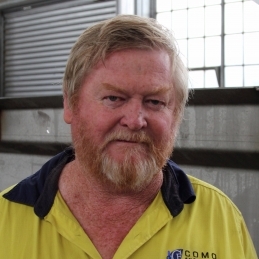 Martin is registered with the Department of Mines and Petroleum Resources Safety Division, to assess and approve dangerous goods storage and processing facilities within Western Australia. 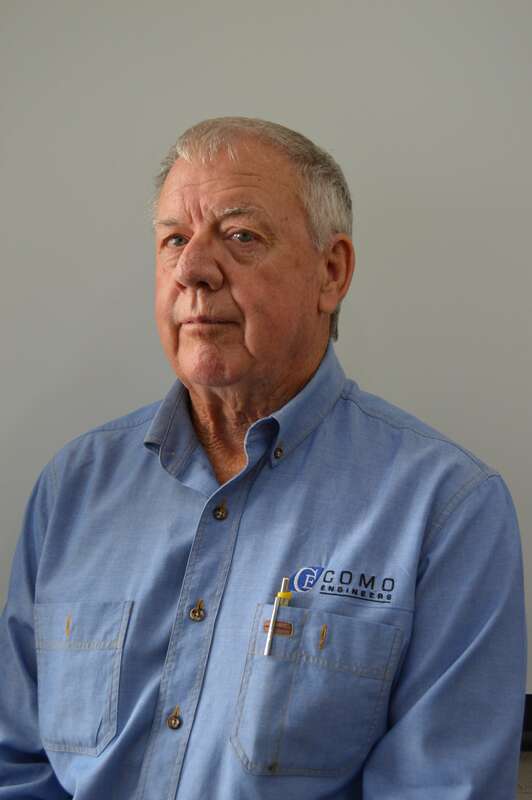 With more than 45 years experience in the mining, mineral processing and petrochemical industries, Tom has extensive experience in gold, coal and base metal mining and processing including hard rock shaft, decline and open pit mining, port development, ore handling and infrastructure. 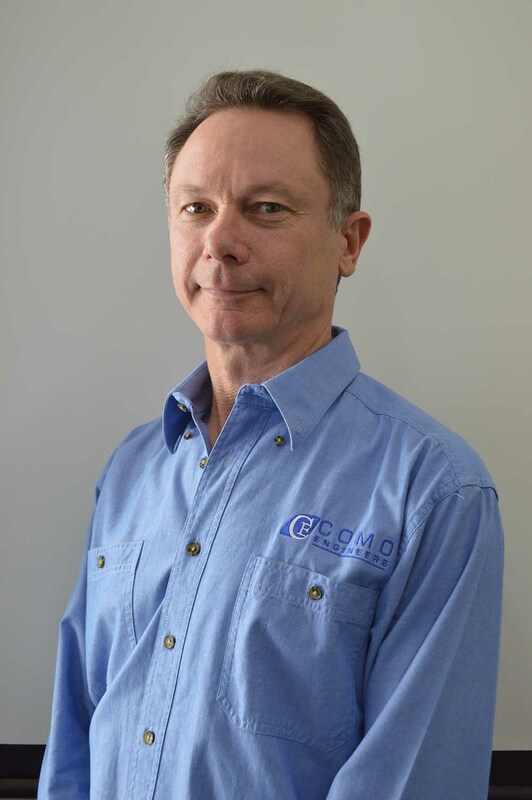 Tom’s experience in Project Management and Engineering includes demonstrated strengths in conceptual design, engineering, estimating, quoting, tendering, contract management, project management, manufacturing, construction and commissioning for a wide range of projects both within Australia and overseas including seven years as an expatriate with BHP in Indonesia and for projects in Papua New Guinea, Singapore, India and Philippines. 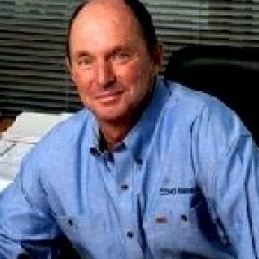 Tom has held Project Management and Senior Management roles in a number of significant Australian companies and at a corporate level, Tom has strengths in strategic development, business process re-engineering, systems development, procedure development, training and implementation, risk management and continuous improvement. 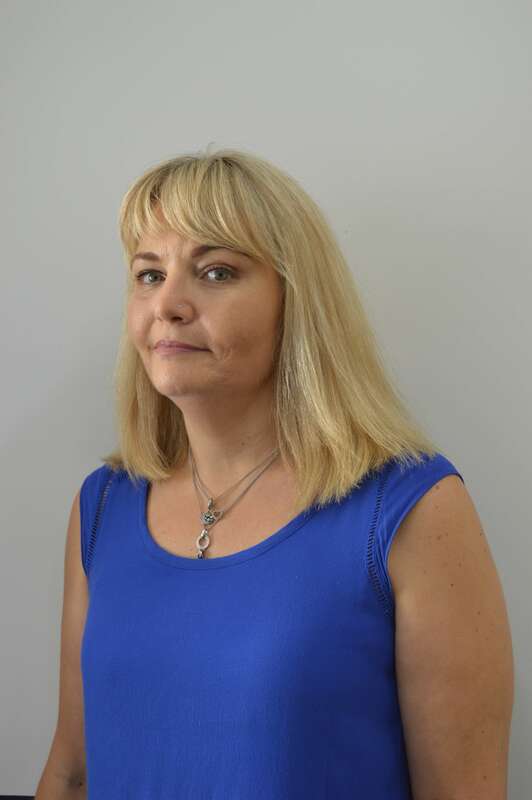 Kevin is a member of the Institute of Chartered Accountants and the Institute of Chartered Secretaries and Administrators. 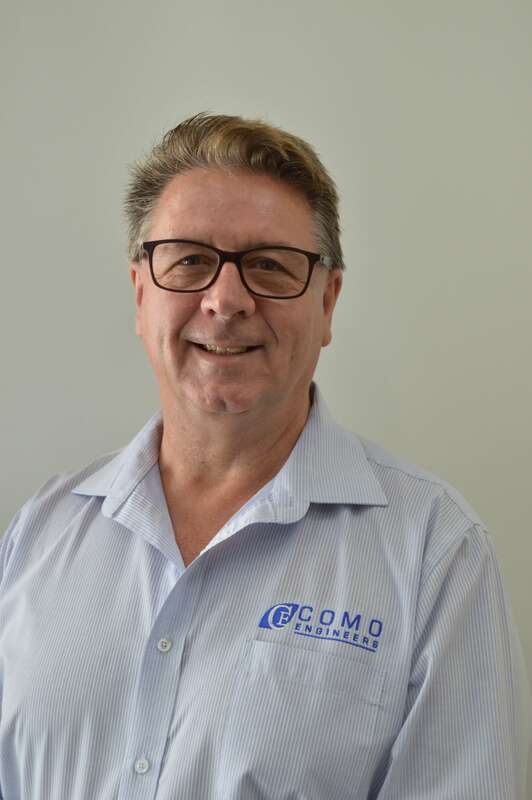 He recently joined Como Engineers after 30 years management experience, most recently in senior finance roles in the engineering, manufacturing and construction industry. 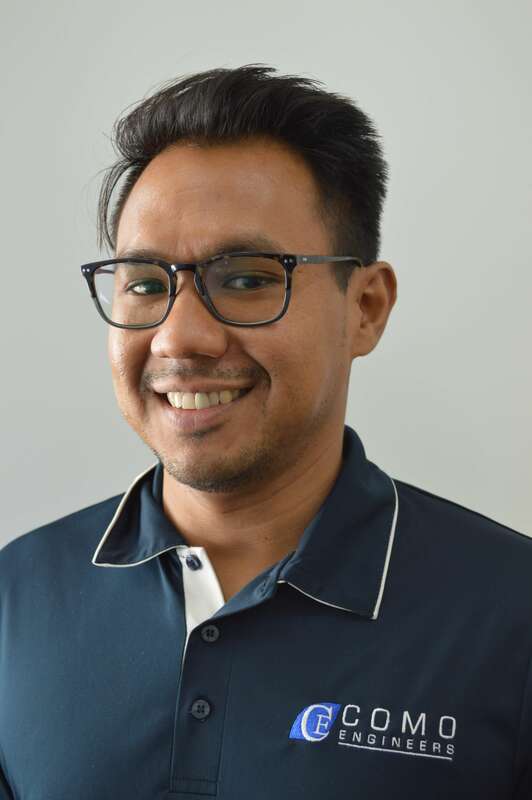 He has worked in listed and private companies in various industries including retail, wholesale, logistics, resources and public accounting. 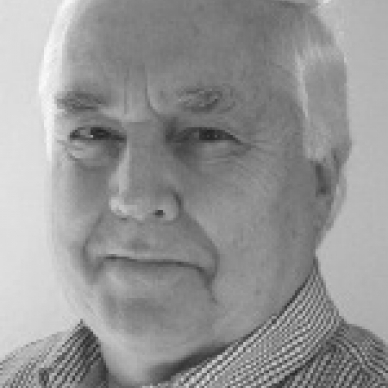 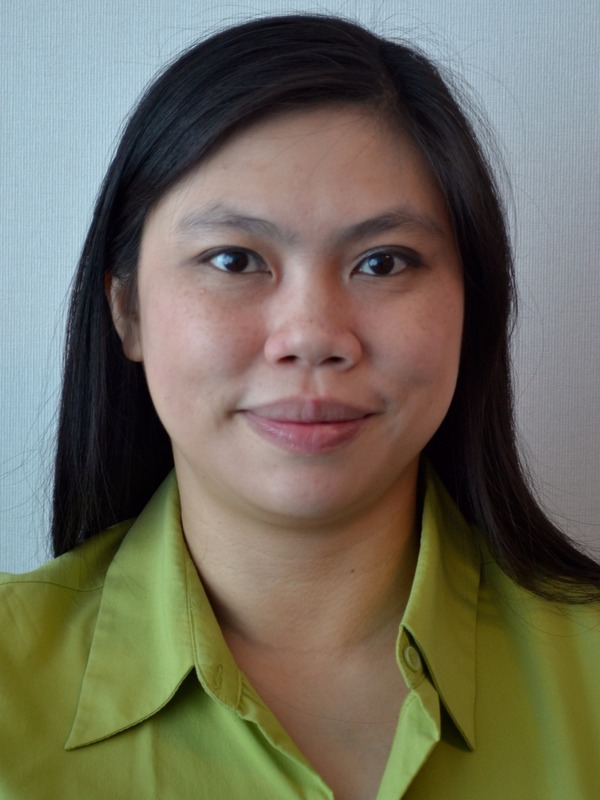 He specialises in management reporting, system improvement, financial management and mergers and acquisitions. 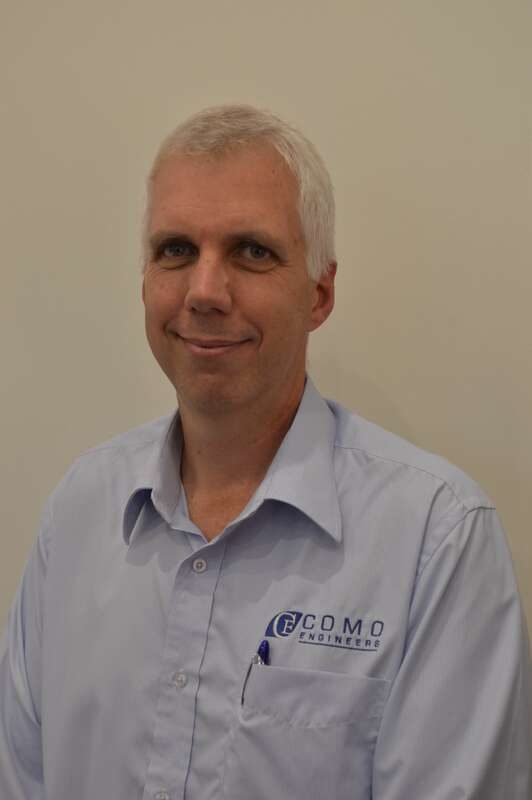 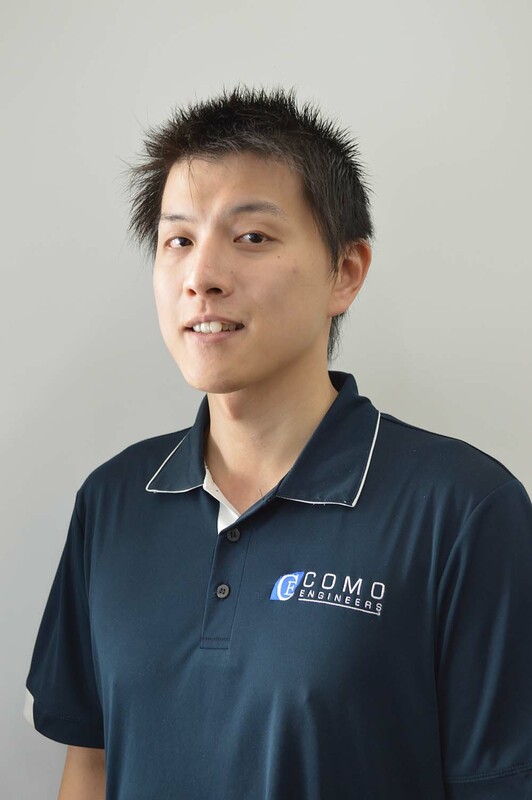 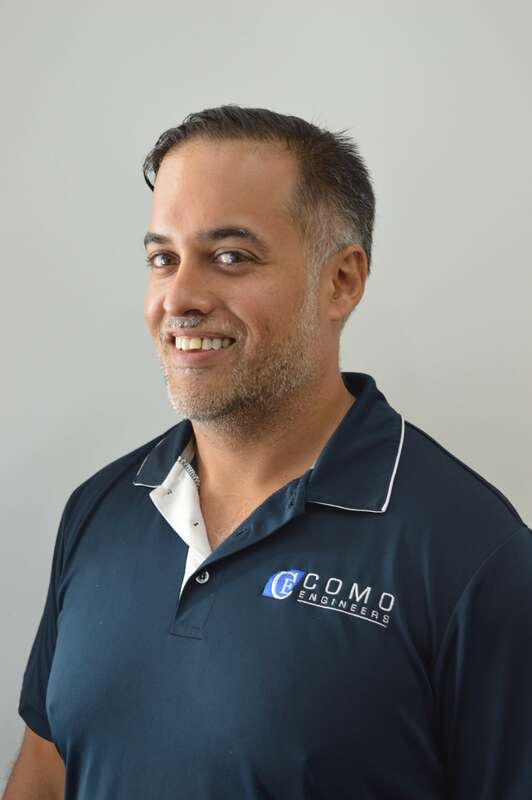 As a member of the senior management team he aims to provide enhanced services to colleagues and the many and varied clients at Como Engineers.